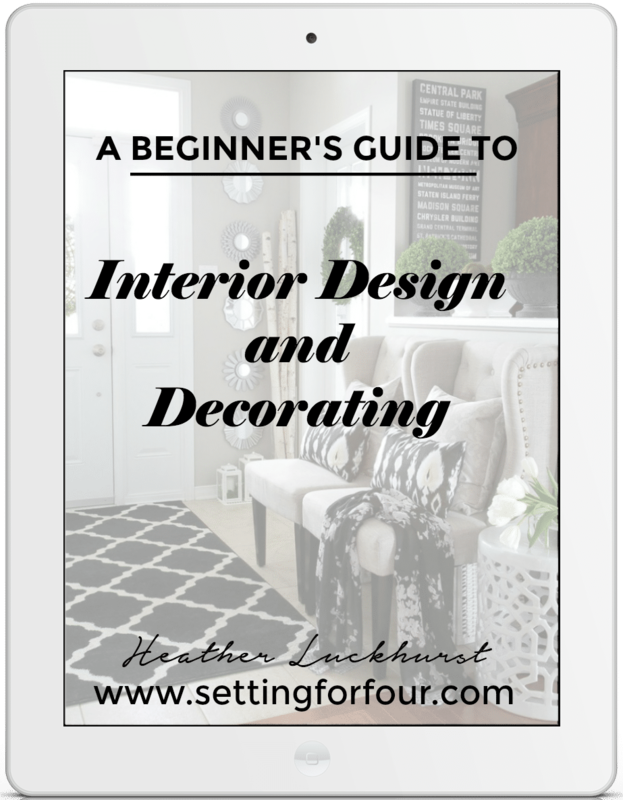 Here’s what caught my attention this week on the web! 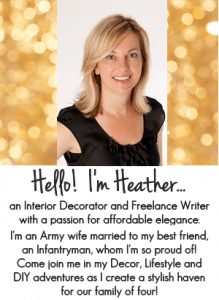 My Favorite Things: Online Home Decor, Fashion and Beauty Items to add some fun and fabulousness to our homes, closets and makeup bags! ….AND CATCH THESE SPECIAL OFFERS, SALES AND COUPON CODES ON NOW! 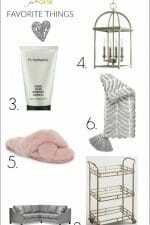 Pottery Barn – PRESIDENTS DAY SALE: Up to 70% off! 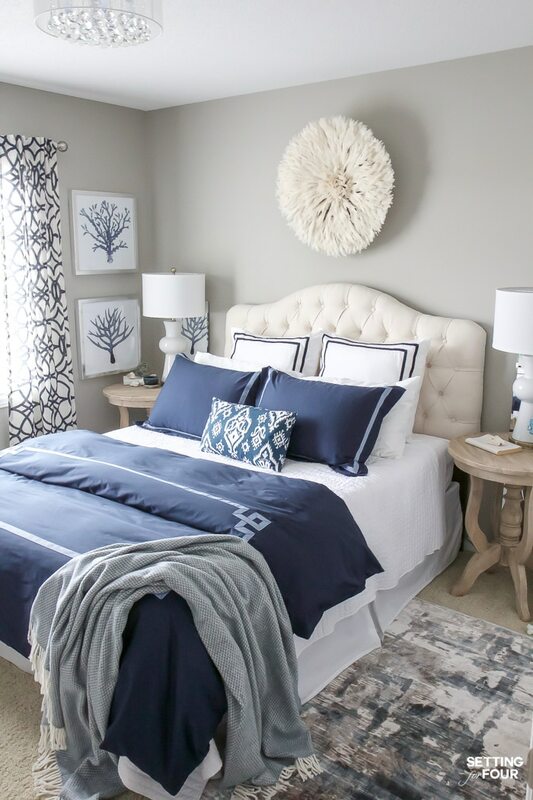 My Blue Duvet Cover is on sale – grab a set and refresh your bedroom! 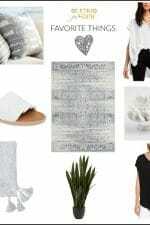 World Market – 50 % off all rugs! This large cream juju hat like the one in our guest bedroom is on sale – 70$ off! Wayfair – President’s Day Blowout – up to 70% off! 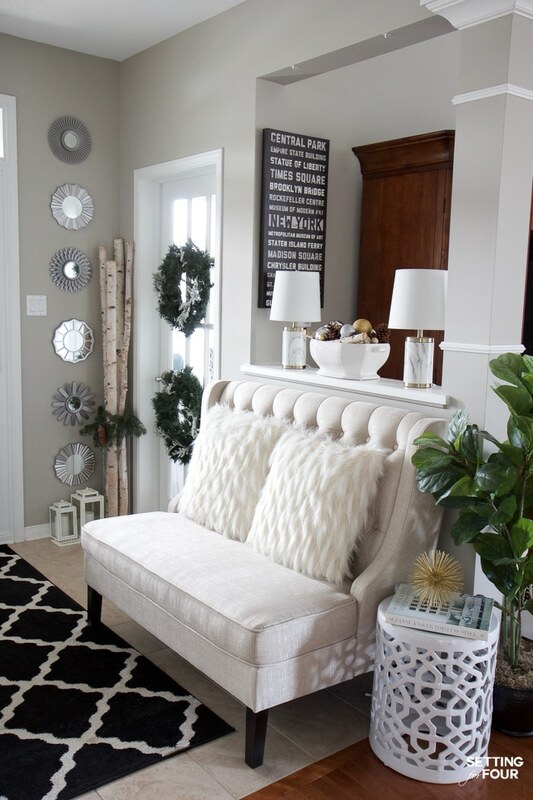 Our beautiful ivory upholstered headboard is on sale – 66% off! Comes in gray too! 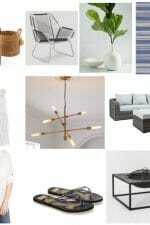 West Elm – 20% off everything! Crate and Barrel – 20% off media storage. Anthropologie – On Monday, you can take an extra 40% off all sale items. CB2 – has 30% off bedding! Williams Sonoma – 20% everything and FREE SHIPPING! Loft – 40% off everything use CODE: HAPPY. Our High Backed Bench – LOVE!